Simone Speranza lives in Milan and was already fascinated by music as a child. At that time his brother inspired him to realize his passion and so he began to make his own music at the age of 16. Further on, his brother plays an important role in his musical career as an encourager and advisor. At the beginning of 2018 Simone Speranza released his first single “Nemesis”. Two more singles followed with “Wonder” and “Earthquake” and a remix of the Swiss chart hit “The Great Escape” by FreeG with over one million streams. 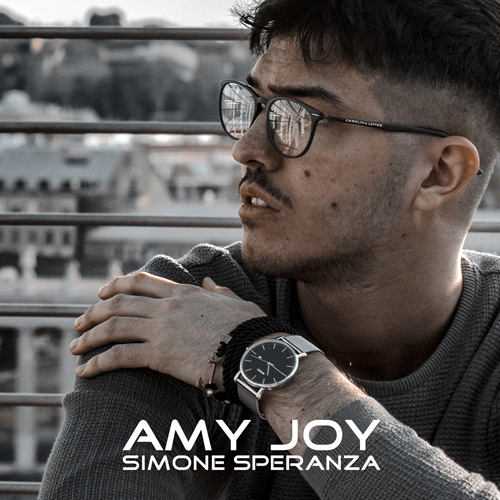 On July 20, 2018 he will release, together with the label profimedia, the song “Amy Joy”, which is dedicated to his niece. You see, Simone Speranza is a family man through and through and ready to conquer the world with his music and lifestyle.